We had a killer month for horse sales. It is a great feeling when you can match up a horse you have had the pleasure of riding and training with its new owner. The excitement of buying a new horse and new possibilities is hard to beat. We would like to send out a heartfelt congratulations to the new owners of the horses below. Congratulations to Heather Smith on her purchase of Wimpys TerrySurprise. 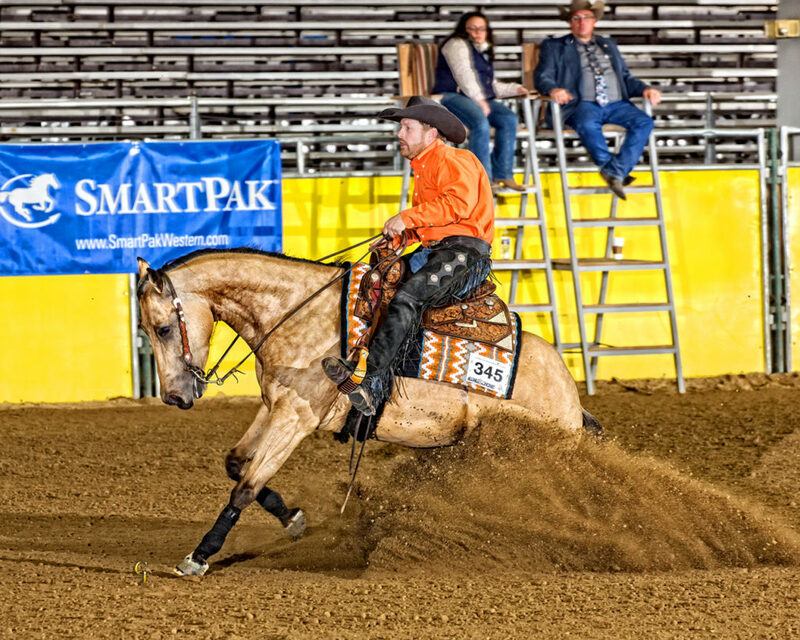 Wimpys TerrySurprise is a 2012 Quarter Horse gelding by Dun Bein Wimpy and out of SupriseMeWithMoney. 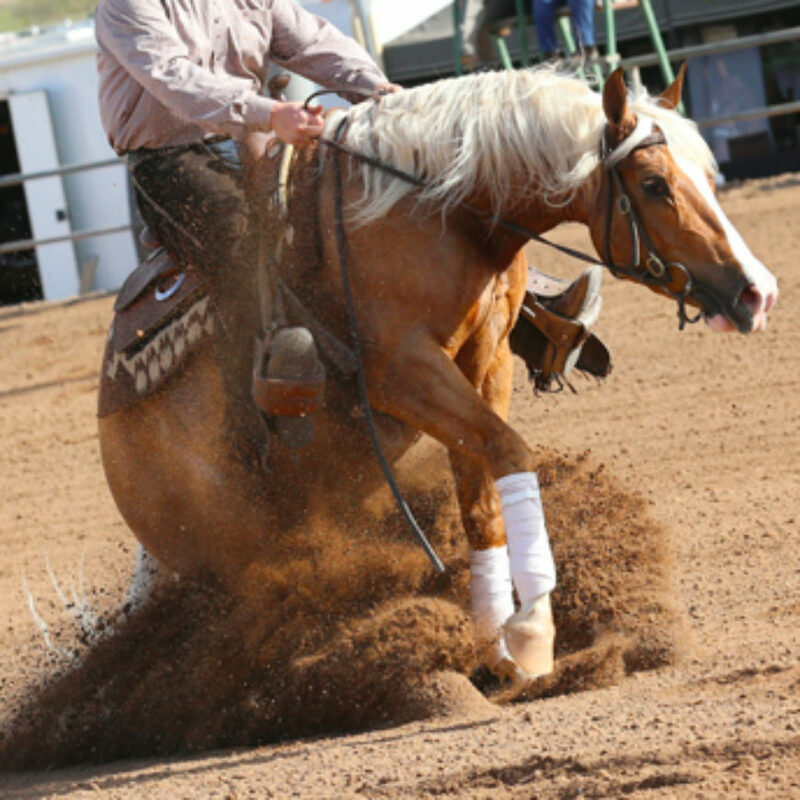 He was bred by Talmage Smedley and purchased by Ann McGregor as a two year old. This horse has been such a pleasure to show the past couple years and we are so excited for your adventures in Arizona together. A big thanks goes to Tom Duke for his assistance with the sale. 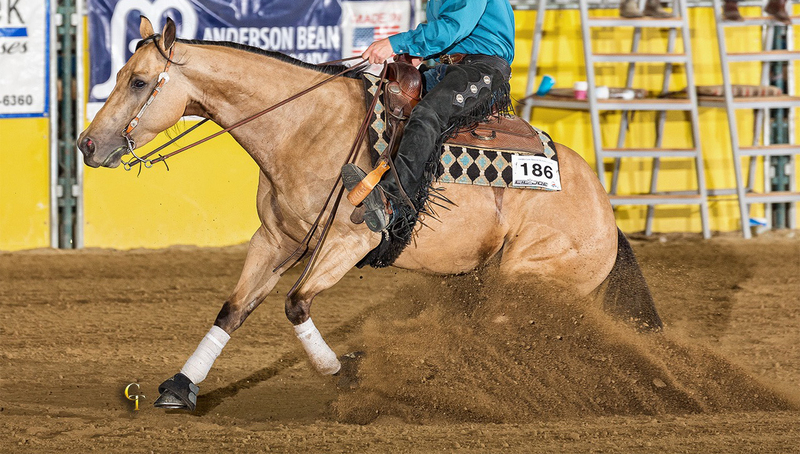 We are so excited for Catherine Coles to start her reining career with Dealin Star Dust. Dealin Star Dust is a 2009 Quarter Horse mare by The Mighty Gambler and out of Oneidas AnnieIreland. 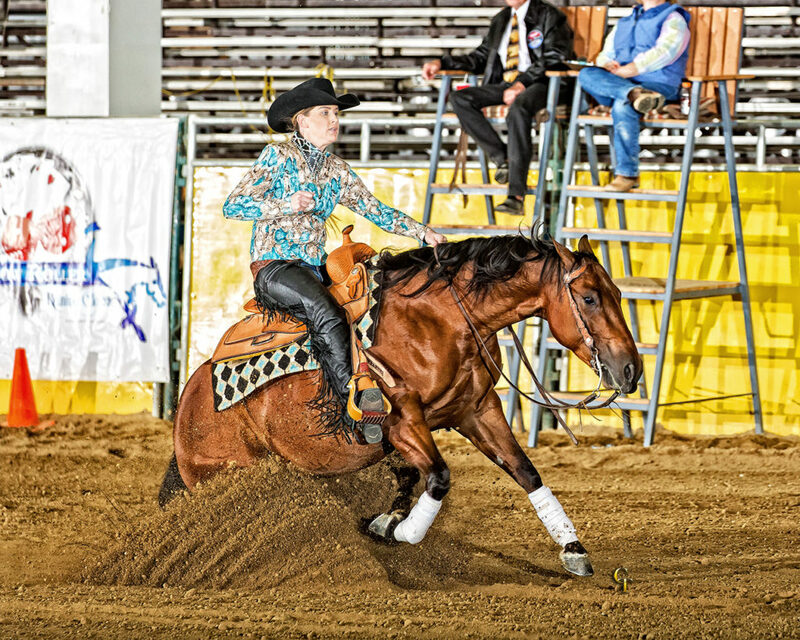 She was bred by Shelly Moore-Tyler and was successfully shown in the amateur show pen for many years. We know she is going to be the perfect partner for Catherine. Thank you to Marv Kapushion for his assistance in the sale. 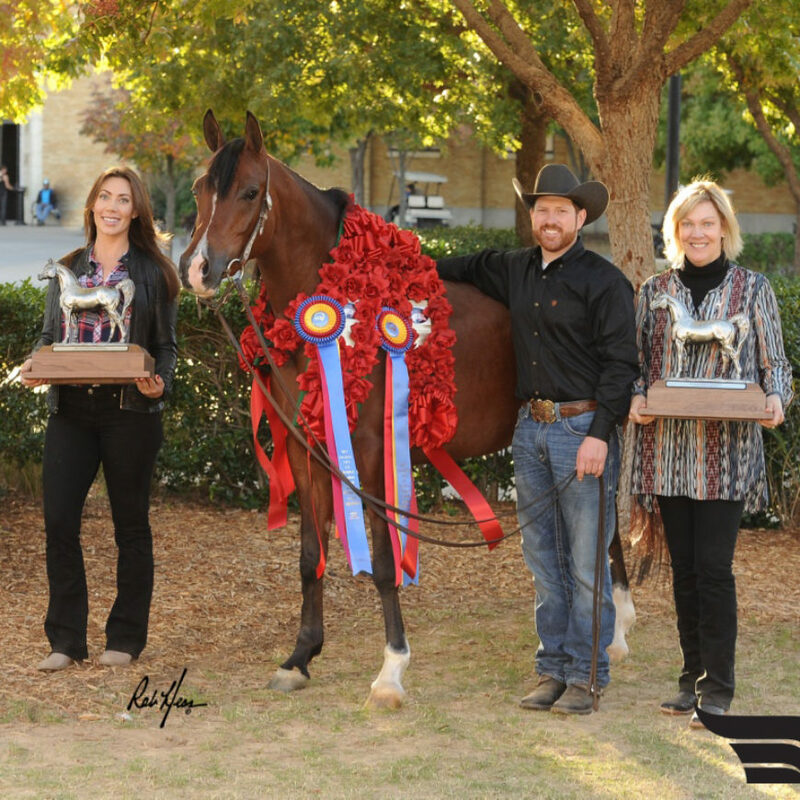 Congratulations to Chris and Jennifer Wilson on their purchase of Chica Jerry Cola. 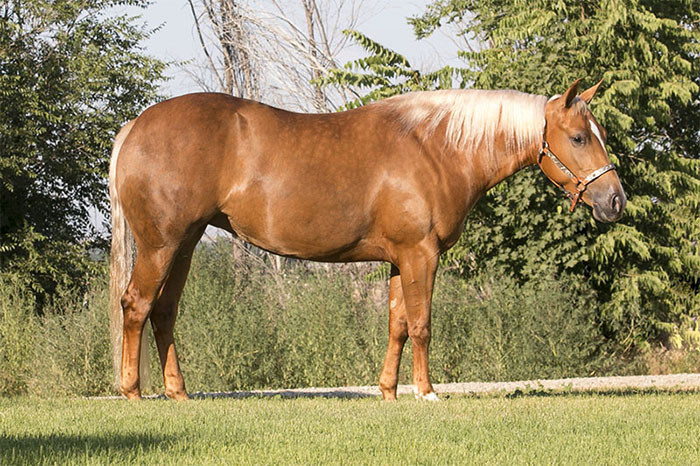 Chica Jerry Cola is a 2010 Quarter Horse gelding by Jerry Lee Surprise and out of SodaChicMiss. 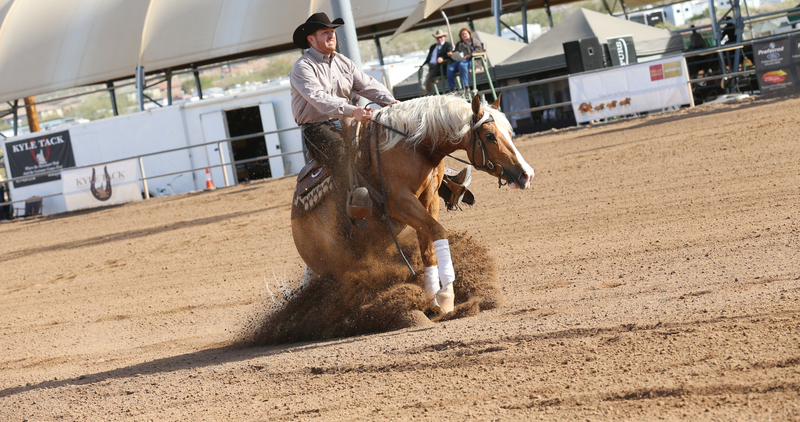 He was successfully shown in the open and amateur taking home checks in the Novice Horse, Rookie and Green Reiner. We wish you guys the best of luck together. Congratulations to Mark Huntley on his purchase of Electric Transformer. 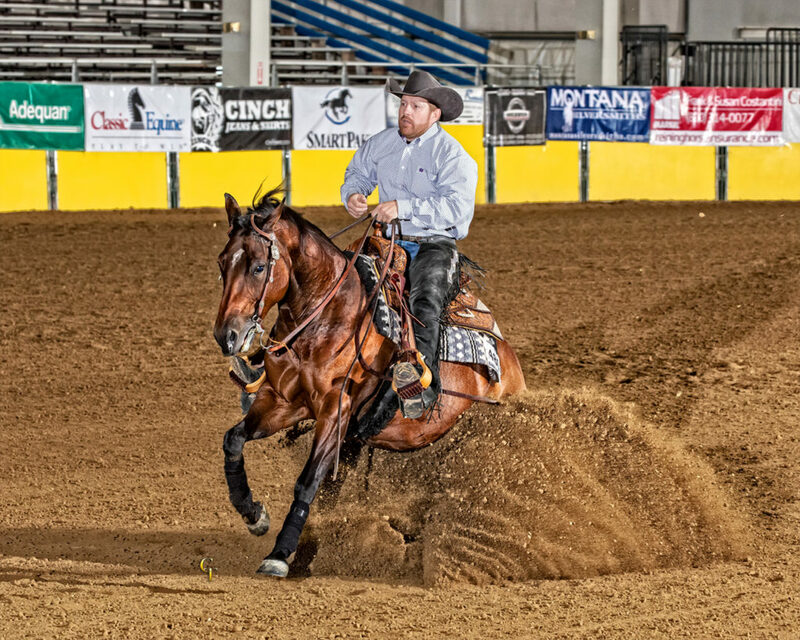 “Wiley” is a 2012 Quarter Horse gelding by Electric Code and out of Smart Little Kim. He was bred by Ann McGregor and has been a great show horse the past few years. We know Mark is going to enjoy having him. Thank you to Chris and Jennifer Wilson for their assistance in the sale. 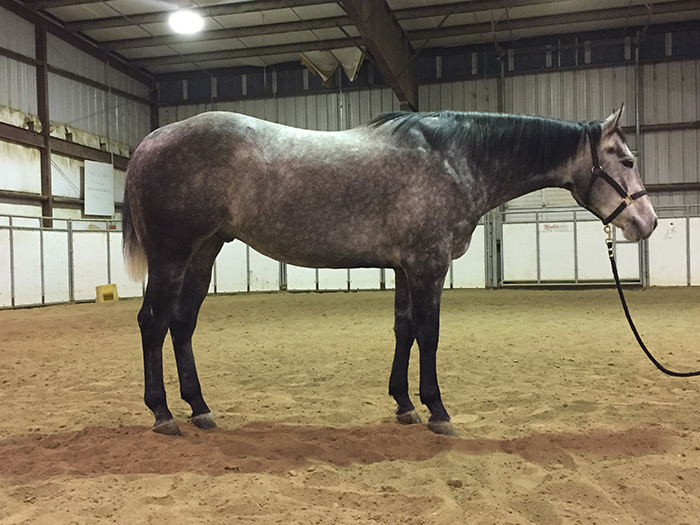 Congratulations to Sarah Macht on her purchase of Wimps Smart Idaho. Wimps Smart Idaho is a beautiful 2014 Quarter Horse mare by Wimpys Melody Step and out of Smart Little Desire. This pair is going to tear up the ranch riding pen, look out Washington! Congratulations to Chris and Jennifer Wilson on their purchase of Uno Winning Strike. This big horse is headed to Southern California and will make the best trail horse for their new owners. 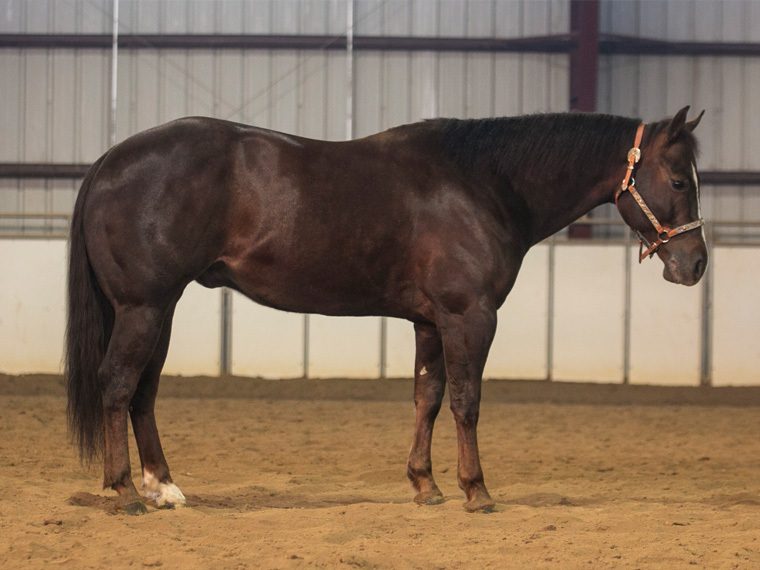 Be sure to check out our sale horse page for other horses we have available for purchase.